I’ve been looking forward to today as much as nearly anything all winter. 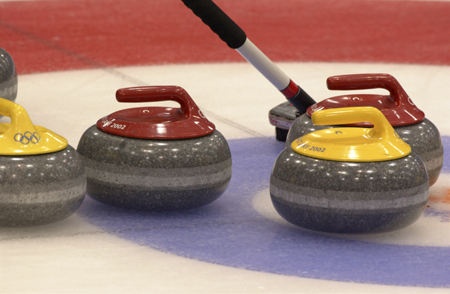 This evening, a bunch of us will meet at the Island Sports Center to give curling a try for the first time. I’ve been a freak about this sport after watching all I could during the last two Olympics, and tonight I finally get to throw a few rocks tonight, thanks to the great folks with the Pittsburgh Curling Club, whom I met when I did a story about them a couple weeks ago. Finally getting to meet Mystery Michelle. Tonight is gonna be good. Can i still make fun of you, or is Michelle bigger than me? Previous PostPrevious not in my backyard. Next PostNext better and better.